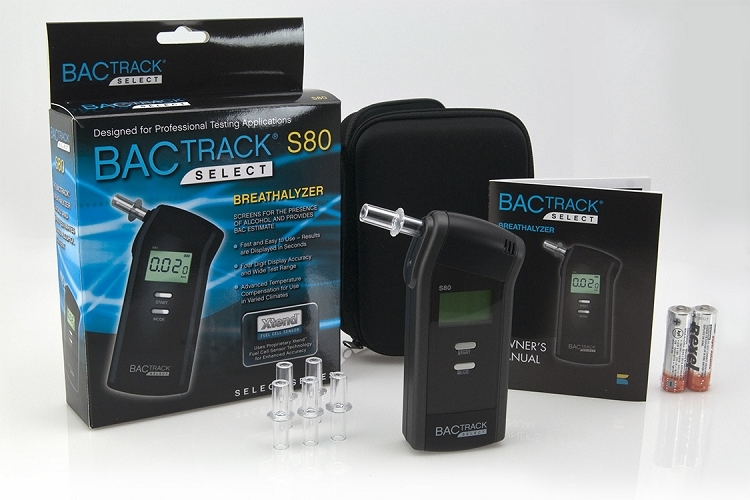 The BacTrack S80 Pro breathalyzer incorporates a number of features to maximize the accuracy of every test. Each test requires a deep lung air sample, helping to ensure that your breath sample reflects your true blood alcohol content. If an insufficient sample is blown, the display clearly notifies the user to perform another test. 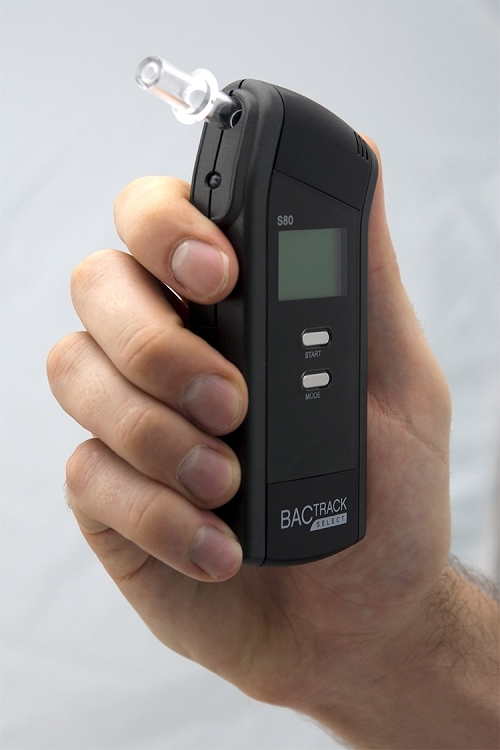 These features make the BacTrack S80 Pro an excellent choice for professionals needing to screen for the presence of alcohol. 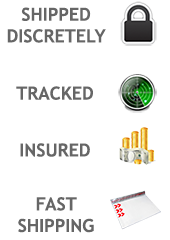 The BacTrack S80 Pro is the perfect choice for law enforcement, hospitals, clinics and businesses if very accurate and reliable results are required. The S80 Pro uses Xtend Fuel Cell technology to greatly increase the efficiency of the device and maximize battery life. Very accurate and DOT¹ (Department of Transportation) approved. This device has been tested using NHTSA/DOT procedures. 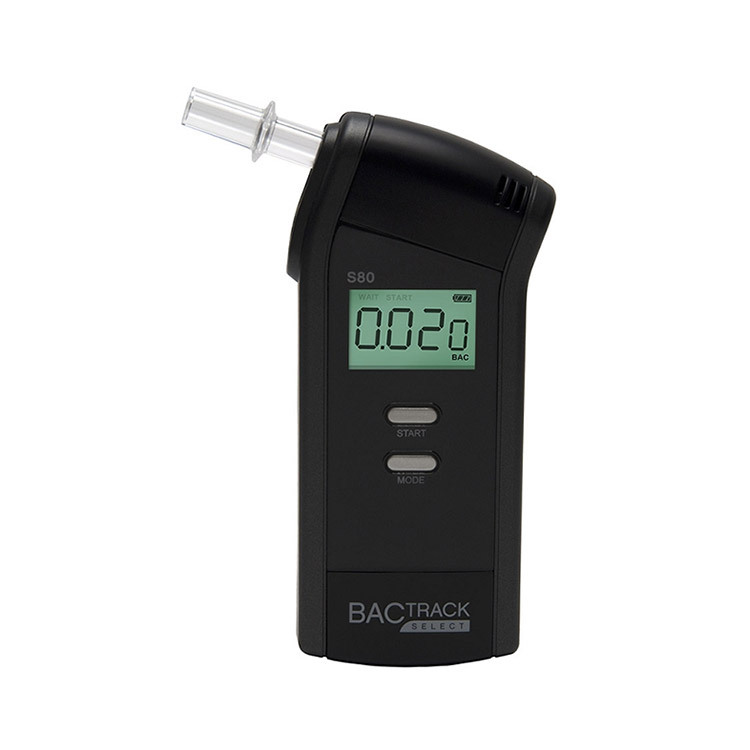 In this testing, the accuracy of this device was established at Blood Alcohol Concentrations (BAC) of 0.008 and 0.032, but not at greater concentrations. Additional laboratory testing has been performed at concentrations ranging from 0.00 – 0.50% BAC.